Wishing you health, wealth and good luck this Saint Patrick’s Day! Your heart can holdThis Saint Patrick’s Day we bring you an interesting article from the Irish Post about the history of gold mining in Ireland and Ireland’s hidden gold hotspots. 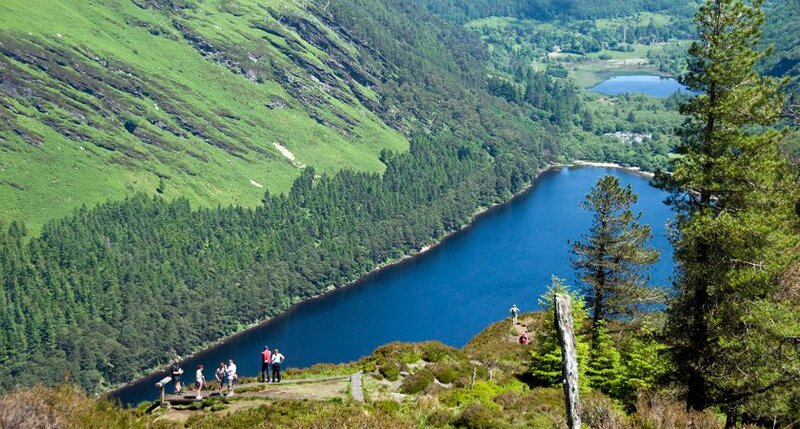 IRELAND has a long and rich history of gold mining, dating back to the 1800s and continuing even today. The first Irish gold rush occurred from 1795 through to 1860 with around 300kg of the mineral hand-mined from deep within the Emerald Isle. 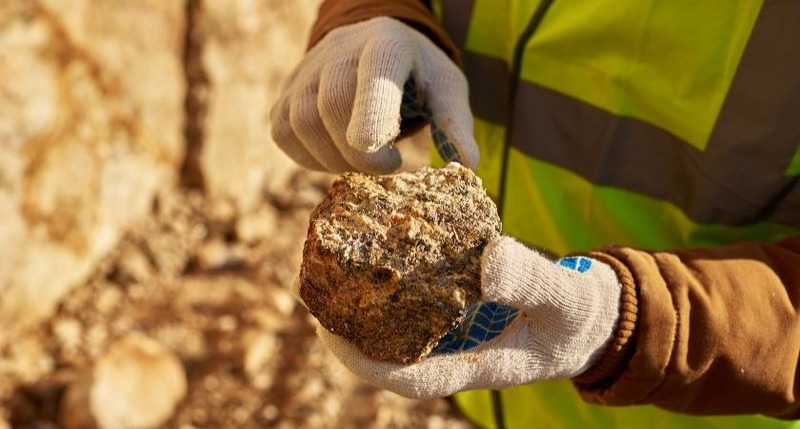 Discoveries are still being made today with gold worth €546million recently uncovered at a mining site in Clontribet, Co. Monaghan just this week. Valued at around €1,050 an ounce, discovering gold can be a life-changing experience – but where do you look? According to the experts, Ireland has a couple of notable hidden gold hotspots – but do you live near one of them? History indicates that some small clues to the true location of these hidden goldmines can be found in the place names of many of Ireland’s villages, mountains, rivers and towns. These places were handed their names for a reason and indicate that there could well be gold in these old hills. Here are some of the most famous supposed gold hotspots. Slieveanore, which roughly translates as ‘Mountain of Gold’, near Feakle in Co. Clare is a townland thought to have been named in reference to the fact there was once an abundance of the mineral around the region. Whether any still remains is a source of some speculation. Down towards the south coast of Ireland, between Bantry and Dunmanway in Co. Cork sits Coomanore, which translates to ‘Hollow of the Gold’ and is said to offer riches to anyone able to locate the source of that most precious and valued of minerals. Take a trip down to Luganore near Clonmel, Tipperary and you may come back with more than you bargained for. Also known as the ‘Hollow of the Gold’, it’s attracted plenty of interest down the years from people looking to find their fortune. Otherwise known as the Glen of the Gold, Glenanore in Co. Cork is another favourite stomping ground for those eager to uncover the secrets living within these lands. Several other possible gold hotspots, meanwhile, have emerged as a result of notable discoveries down the years. Ancient mining and smelting equipment and materials was uncovered in a bog near the popular Irish city. Thought to be several thousand years old and sizeable in scale, the discovery prompted speculation that there could be more gold hidden in the region. A giant sluice box, dating back thousands of years, was uncovered under several feet of river gravels in the Woodenbridge area of the city. What else lies beneath? Gold has also been discovered The River Dargle, The Avoca, The Avonbeg and at the foot of Bray Head. Other areas of Ireland where gold has been discovered include: The River Dodder near Rathfarnham, Cregganbaun and Croagh Patrick, Cavanacaw, Clontibret, Lecanvey and Bohaun in County Glaway. In fact, it is likely that there are many more sources all over the country, given the sheer quantity of gold found dating as far back as the Bronze Age and now stored in national museums. 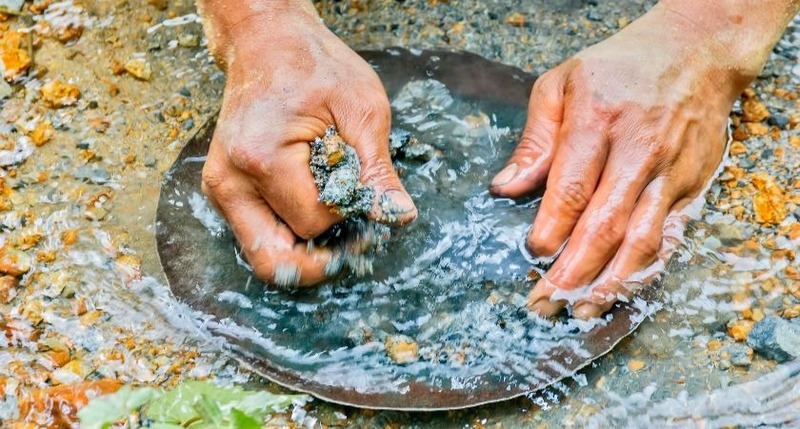 Ireland’s gold rush is still far from being over. The post Crock Of Gold Hidden In Ireland? Happy Saint Patrick’s Day appeared first on GoldCore Gold Bullion Dealer.